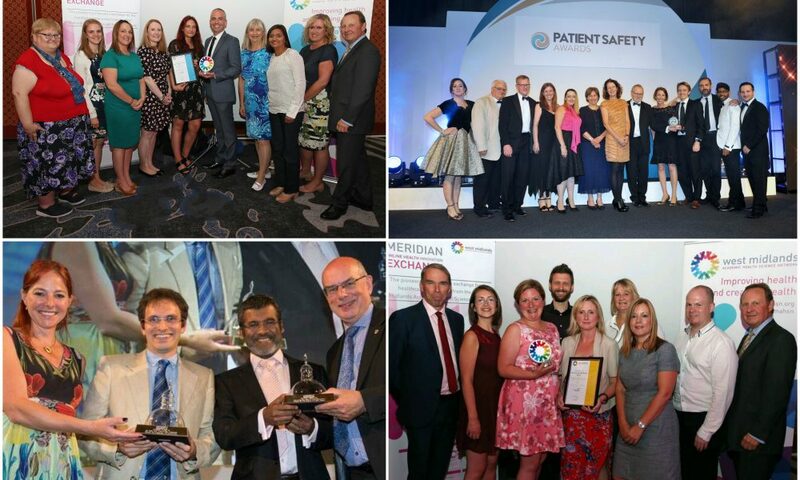 Staff from across the unique Birmingham and Women’s NHS Foundation Trust have been celebrating after receiving a series of awards and recognition thanks to their efforts in leading the way for patients and families. 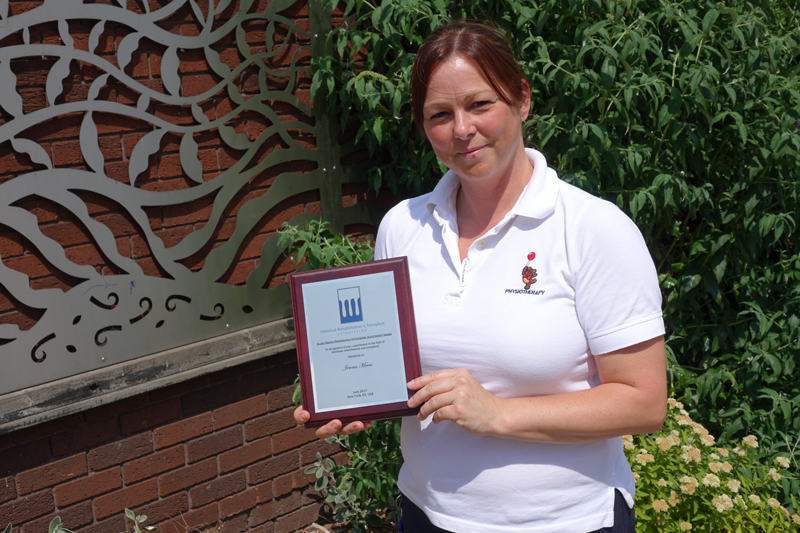 A Birmingham Children’s Hospital physiotherapist from Dudley has received global acclaim for her work in caring for young people who have undergone major transplant operations. 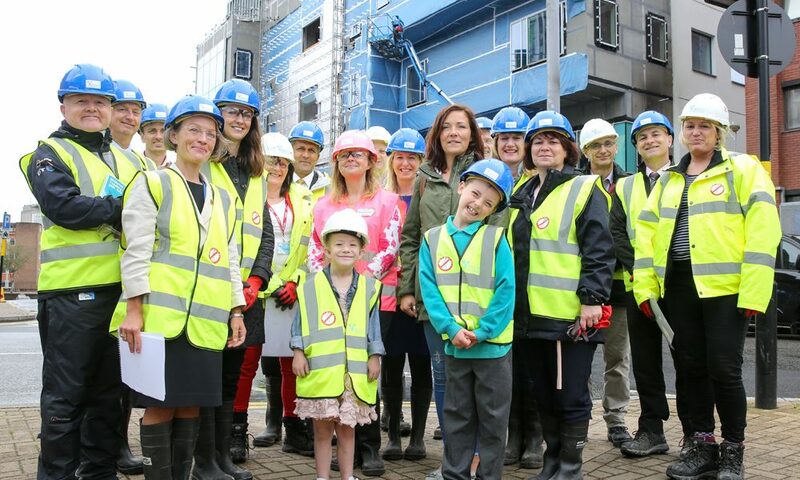 Some very special guests help teams at Birmingham Children’s Hospital celebrate the ‘topping out’ milestone of its new £37.5million clinical building – Waterfall House. 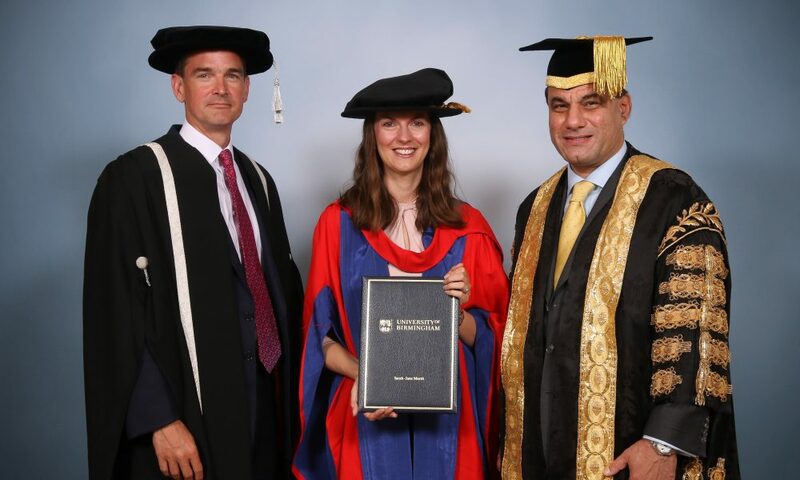 Sarah-Jane Marsh, Chief Executive of Birmingham Women’s and Children’s NHS Foundation Trust, has received an honorary degree from the University of Birmingham. 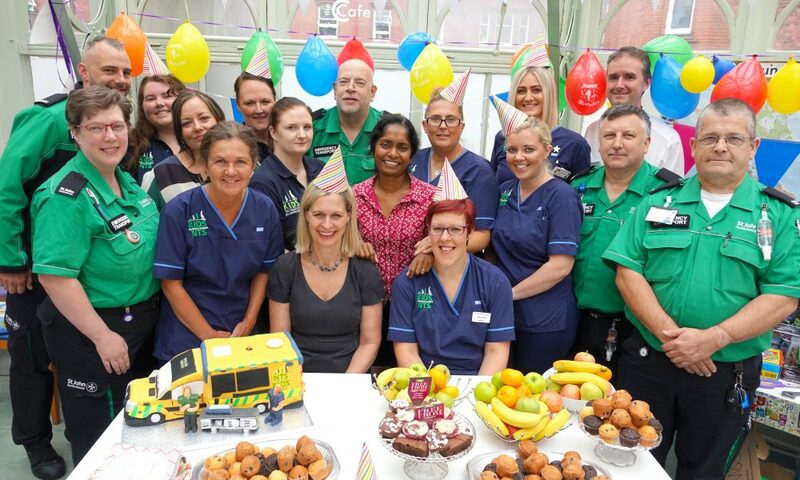 KIDS and Newborn Transfer Service (NTS), the expert transport service led by Birmingham Women’s and Children’s NHS Foundation Trust, celebrated its first birthday with a ‘bubble blessing’ ceremony and birthday party attended by patients, staff and St John Ambulance.